Diversification is an important principle that prudent investors and advisors adhere to. 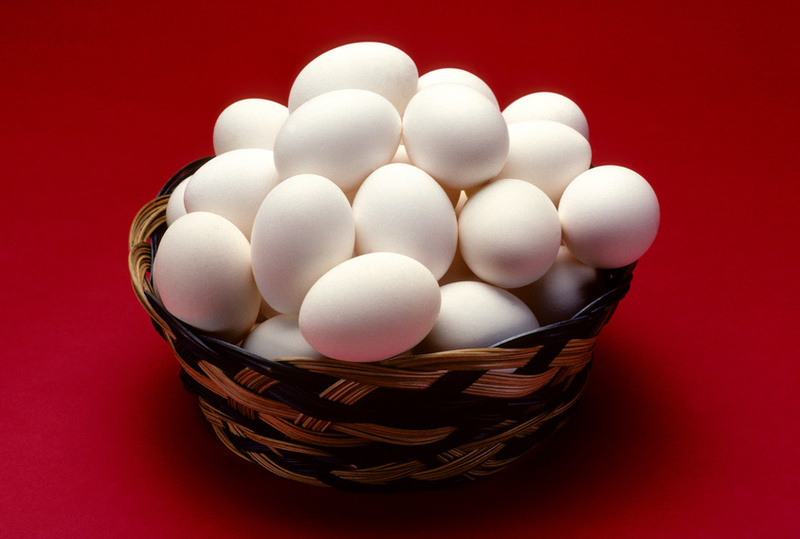 It is best explained by the expression “don’t keep all of your eggs in one basket.” If XYZ stock is the basket you put all your eggs into and it goes haywire, all your eggs are gone. And that isn’t good. Diversifying requires an investment among several other stocks and preferably from different industries. Now, if XYZ bites the dust, you still have unbroken eggs in your other baskets. Unfortunately, having a diversified portfolio isn’t enough. Let’s consider an investment in an index fund that mirrors the S&P 500. By any measure, this would be a diversified investment. The S&P 500 tracks the performance of 500 of the largest US publicly traded companies. Boom! That’s diversification. What happens if the stock market crashes (think 2008-09) and you are 100% invested in an S&P 500 index fund? You guessed it. Your portfolio is going down with it. While the stock portfolio is diversified, it is concentrated in one asset class. That asset class is stocks. To be fair, the same could be true for any asset class like bonds, real estate, or commodities. This is why diversification alone isn’t enough. You can be perfectly well diversified, but if you’re concentrated in one asset class, you’re are likely taking on too much risk. Investment objective: Think of this as your goal or purpose for investing. Are you trying to set aside funds for the down payment on a home, save for college, or build a fund for retirement? Is your goal to achieve significant growth of capital or to receive modest current income via dividends and interest? Time horizon: This is the length of time you plan to hold the investment before you need it for its stated purpose or objective. Every investor will have a different time horizon. Is your retirement 5 or 25 years away? Will your kids be going to college in 2 years or 12 years? Risk tolerance: The higher the expected returns of an investment, the greater the risk of loss. Your risk tolerance identifies how much risk you are willing to take. Would you lose sleep if your account value dropped by 5%? What if it dropped by 10%? How would you react to seeing losses in your investment? Would you hit the panic button and sell everything or would you hold on and wait for things to recover? Can you tolerate seeing any negative returns at all? These are just basic examples but the answers to these questions will help you choose the investment plan that matches up with your risk tolerance. Asset class: In general, there are five broad asset classes and include stocks (equities), bonds (fixed income), real estate, commodities, and cash (money market). There are sub-classes for each of these, but we won’t get into that here. What is important is understanding that these classes have varying degrees of correlation to each other. As we discussed earlier, if your portfolio is 100% stocks, while you may be diversified, you are still exposed to only one asset class. If the you-know-what hits the fan with that asset class, your diversified portfolio will be going down with it. Asset allocation: This is the process of identifying what asset classes to invest in and how much. In general, most investors will be considering how to allocate among stocks, bonds, and cash. By adjusting the percentage exposure to these asset classes, it will be possible to create a portfolio with an appropriate level of risk. SPECIAL NOTE: This table is for general explanation and education purposes only and should not be considered investment advice. You should not make decisions based on this table alone. Before any investment decisions are made, one must first carefully assess their investment objective, time horizon, and risk tolerance. Consult a financial professional for help with properly allocating investments among asset classes. Diversification is critical to building a strong investment portfolio, but it isn’t enough. Without proper asset allocation, your diversified investment portfolio could seriously let you down. Do you understand your investment objective, time horizon, and risk tolerance? Is your portfolio diversified AND properly allocated? I would love to hear from you. Great reminder, David, that diversification is much more than just owning the S&P 500. A truly diversified portfolio will include the major asset classes, allocated for a clients personal risk tolerance with assets located in the proper account types to minimize taxes. Asset class correlations go up in severe bear markets. As such, diversification at the asset class level isn’t enough either, particularly now, in this market. Stocks and bonds are both near all time highs, real estate is, too, in many markets. The only way to adequately protect in this environment, without sacrificing too much potential return on the upside, is to have a tactical strategy that can go to 100% cash in severe environments.